Inlet, NY (December 8, 2018) – In Inlet, a man lost his life Friday night in a snowmobile accident. The man has since been identified as 46-year-old Thomas Hetherington. Hetherington was killed when he failed to negotiate a curve and was involved in a collisionon a snowmobile trail on Browns Tract Road. Police say that Hetherington flipped off the snowmobile. Witnesses came to his aid but were unable to revive him. Hetherington was immediately transported by the local fire department to the hospital. He was immediately pronounced dead by the county coroner. Police said that icy conditions were prevalent at the time of the accident. Police continue to investigate the circumstances that led to this accident and its fatal results. 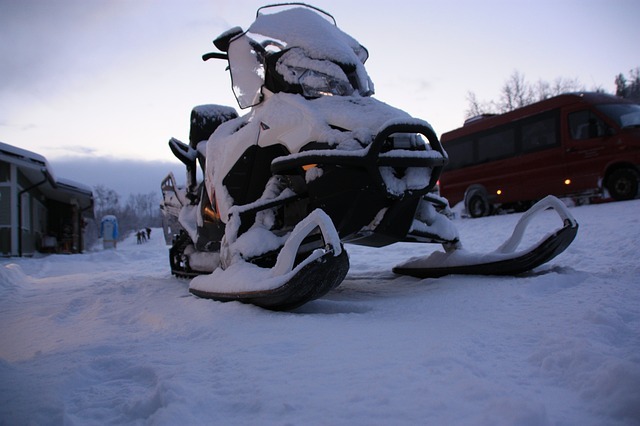 Every year, 200 fatalities and up to 14,000 injuries happen due to serious snowmobile accidents. Many of the main reasons for these accidents include alcohol, speed, driver inexperience, and poor judgment. Other times, they happen due to collisions between multiple vehicles. If you have lost somebody close to you in a fatal accident in New York, no matter what type of vehicle, you have many rights and protections under state laws and we want to help. Our New York accident attorneys at Hach & Rose are fully committed to helping you or your family during a difficult time after you have experienced the loss of a loved one through a fatal accident. We understand how these accidents could overwhelm you on a physical, emotional, and financial level. If someone you know and love has lost their life in one of these accidents, let us help you every step of the way. Contact us for more information at 212-779-0057 for more information.